Retirement savers saw their pensions boosted by £42.4bn by The Treasury last year, according to the latest official data. 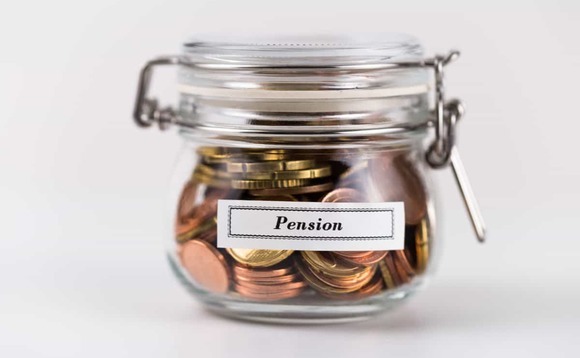 Figures from HM Revenue & Customs (HMRC) showed a forecast of income tax pension relief of £24.3bn, which adds to £18.1bn for a national insurance exemption on pension contributions from employers. The money is paid as tax relief to employees and employers on pension contributions. Employers have to make a minimum 2% contribution to their employees' pension under auto-enrolment rules. These payments are exempted from paying national insurance under legislation published in 2006. While rumours of radical tax relief reform will inevitably surface once again in 2019 - particularly in the event of a potentially damaging no deal Brexit - policymakers need to consider the impact any changes would have on the fragile savings culture being fostered in the UK as a result of automatic enrolment"
Chancellor Phillip Hammond is known to regard the relief as "eye wateringly expensive" but has not followed his predecessor George Osborne in attempting to abolish the payment seen as a reward for people setting money aside to fund their retirement. Investors in VCTs saved £225m in income tax in 2017/18 - up from £170m a year earlier. This is higher than the £185m that it had been predicted at the time. First time buyers saved £160m through the stamp duty exemption - despite the fact it was introduced more than halfway through the tax year - in November 2017. In 2018/19 this is expected to jump to £525m, according to the HMRC figures. The government calculated that the national insurance exemption for people over state pension age saved older people £1.21bn in 2017/18, down from £1.25bn a year earlier.